Merry Christmas!! 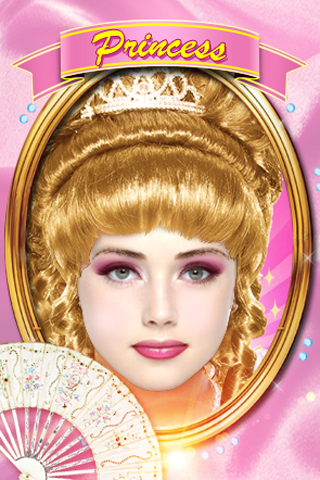 Have plan to join a Costume Party? What shall we dress? Merry Christmas! 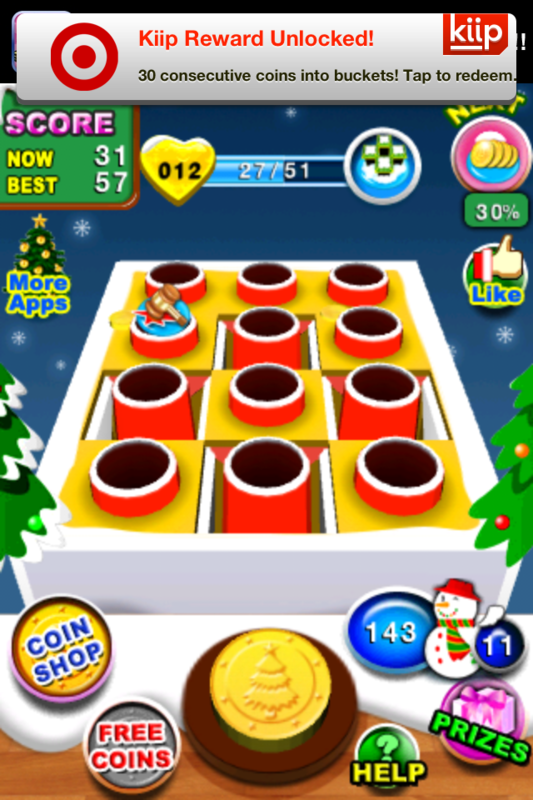 This Coin Flick Christmas special iPhone game gives you fun and joy during this holiday season. 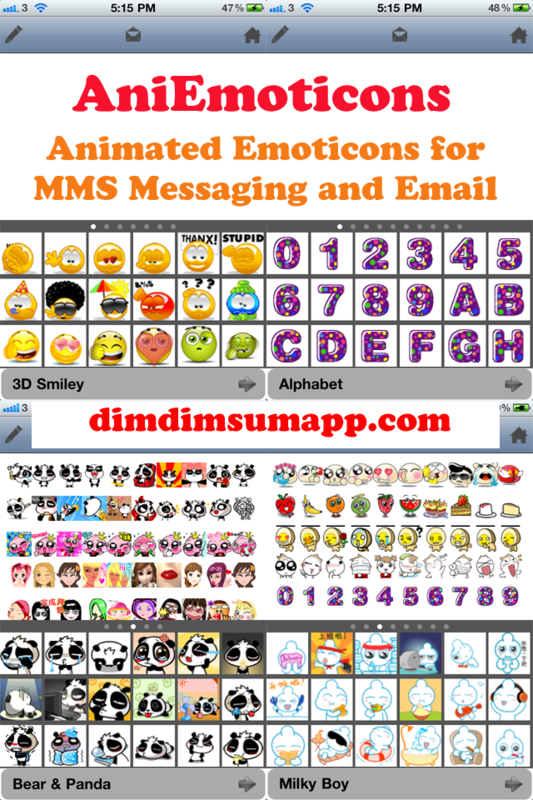 Here comes the first app in the App store in which you can choose multiple Animated Emoticons in One Go for your email and include feature to send one Animated Emoticon for your text message !! !